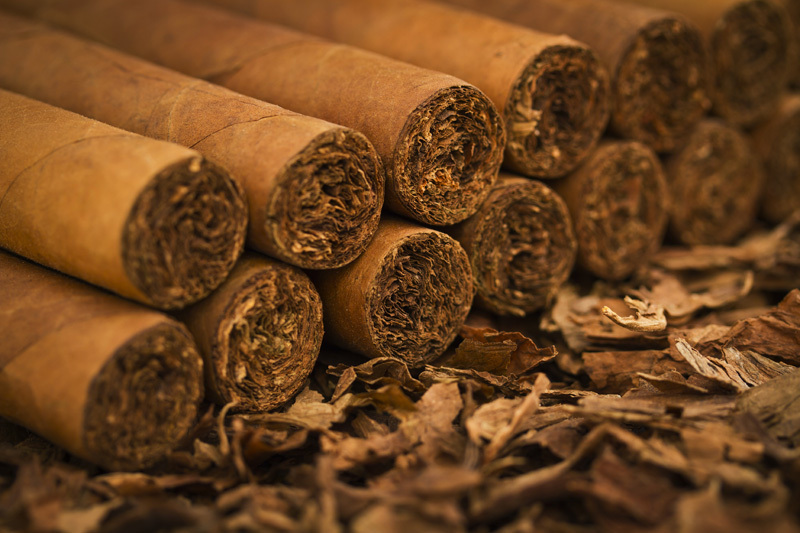 Congratulations, you’ve discovered Cigar Deals, the first place to visit when you’re shopping for cigars. Each week we comb through our dealer’s sites and look for outstanding deals you might have otherwise missed. We pick the best or most interesting ones – only 3-6 each week – and post them here. Be sure to sign up for our free newsletter. Your Welcome newsletter will contain a link to over 150 incredible deals from one of the best dealers in the business.